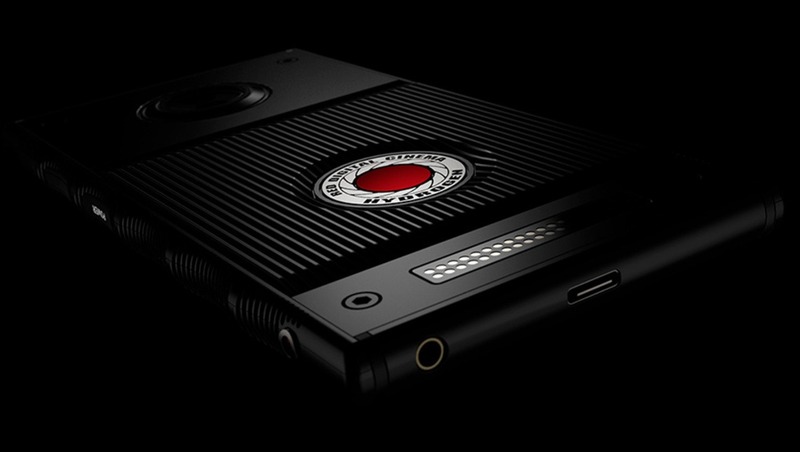 The RED Hydrogen One smartphone was announced last summer, but details about a release date and more solid specifications are finally emerging thanks to a post by RED Founder and CEO Jim Jannard. The Android-run smartphone will operate with a Snapdragon 835x processor (as what is currently in the Samsung Galaxy S8) and will feature a massive 4,500 mAh battery (125 percent the battery capacity of the similarly sized Galaxy S8+). But there's much more than just a big battery in RED's 5.7-inch smartphone. That massive battery will support all of the content creation for which RED expects its users will be using the phone quite often. With a modular design, the Hydrogen will be able to perform a variety of additional tasks both at launch and in the future with simple add-ons that connect via a Pogo pin system for both power and data delivery and a wide range of flexibility. With a holographic display that has the ability to behave like a standard, high-resolution two-dimensional display or an advanced, smartphone-first holographic "4V" display, the Hydrogen will be able to create so-called 4V content from both front-facing and rear-facing cameras without any additional modules. Jannard described the 4V experience as "better than 3D" and said there would be no glasses needed. When comparing two-dimensional content, which uses the same resolution as the holographic projection, Jannard said he still prefers 4V content. 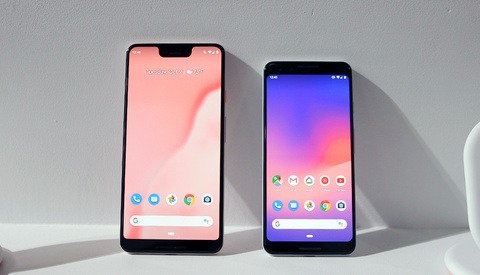 Additionally, the smartphone will launch first in an carrier-unlocked configuration. 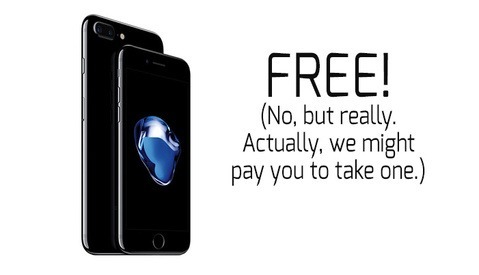 While it will require time for full carrier certification, Jannard calls carrier support "unprecedented," which likely means at least all four major U.S. carriers (AT&T, Sprint, T-Mobile, and Verizon) will support the phone sometime after a promised summer 2018 rollout. Size-wise, the Hydrogen One will feature a 5.7-inch display and is "just slightly bigger than other 5.7” cell phones… like a few millimeters. It is also just a tad thicker. Think SOLID," according to Jannard's post. Dual SIM card slots will allow for two phone numbers to be used at the same time or for one SIM card to be installed alongside one expansion microSD card. A USB-C port will charge the phone and transfer data (with USB-C mentioned, it's unlikely this will feature Thunderbolt 3 functionality, speeds, or increased power delivery and will instead be capable of transfer speeds for USB-3.0). 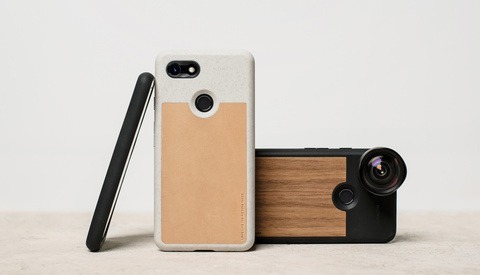 And yes, it will have a headphone jack. RED is currently working with partners to create 4V content for the Hydrogen Network, through which all 4V content will be shared, displayed, and/or sold. More information on creating 4V content will come during a "Hydrongen Day" event for pre-order customers where RED will explain more about the system and content network. The Hydrogen One is still available for pre-order for $1,195 or $1,595 for the aluminum or titanium models, respectively, and will ship this summer. Oh wow, this is a game changer for sure, and it may make movie making with a smartphone truly possible. But just like the actual RED camera itself, only a few people will be able to afford it, most likely. I think so too, just for the price alone as I said above.